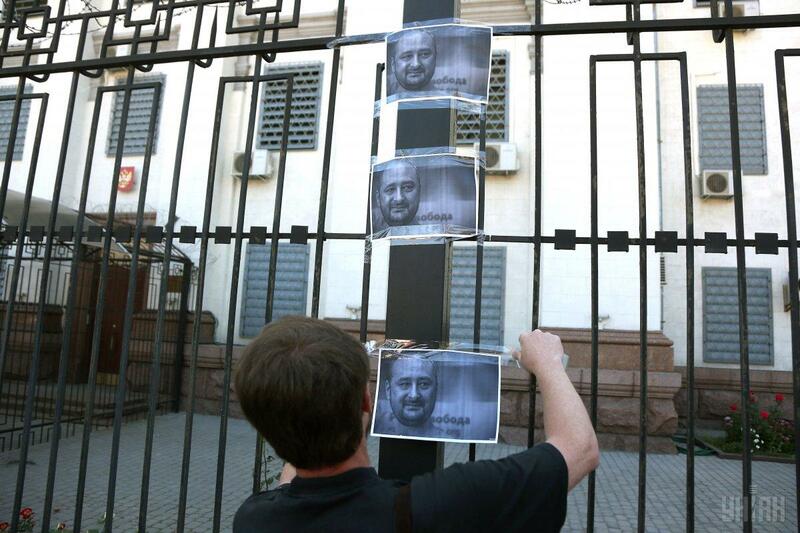 A vocal Putin critic, Babchenko was killed in Kyiv late Tuesday, May 29. 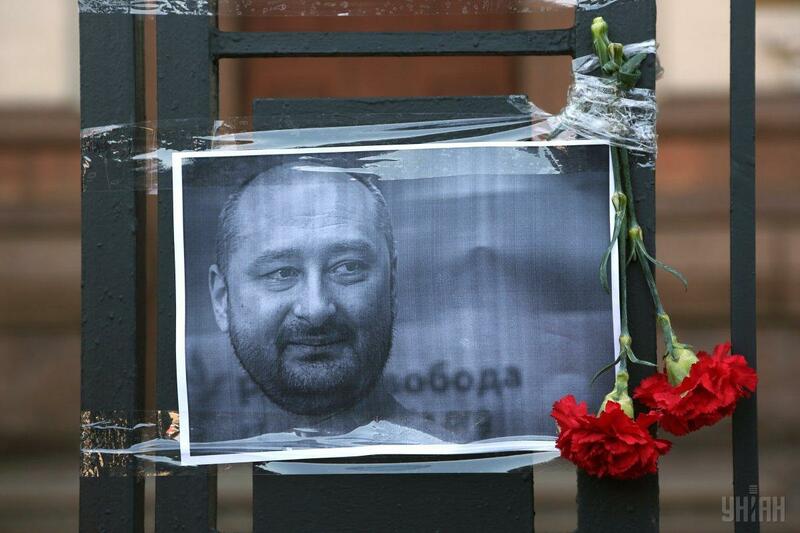 UPDATE, 30 May: Following publication of this article, it was revealed that Arkady Babchenko had not in fact died as reported. 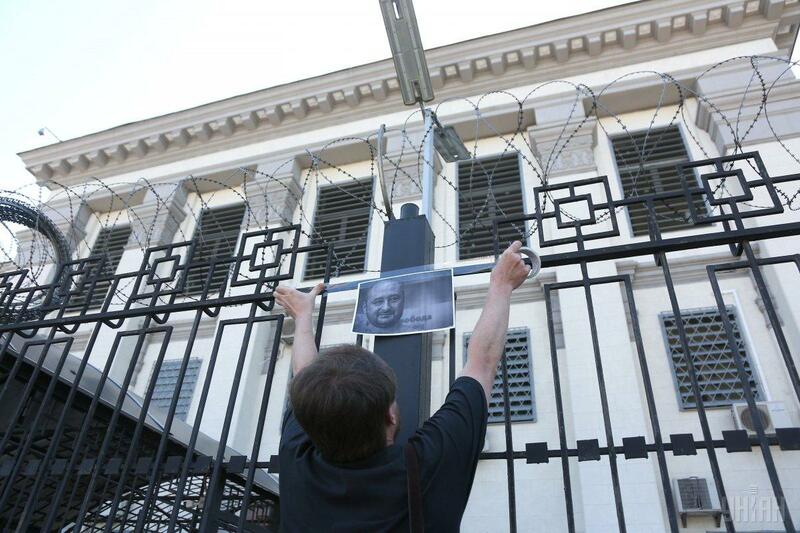 Ukrainians have picketed the Russian embassy in Ukraine after a Ukraine supporter and Russian opposition journalist Arkadiy Babchenko was killed in Kyiv on May 29. 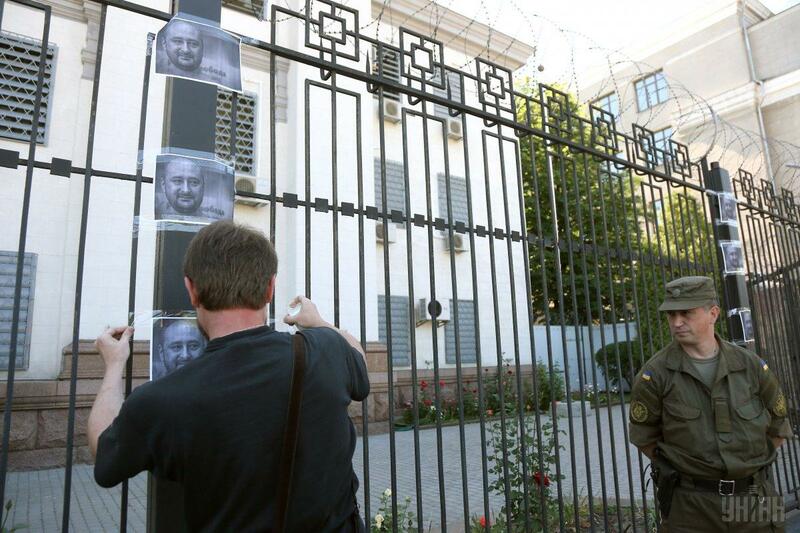 The activists decorated a fence outside the embassy with portraits of Babchenko and laid flowers nearby. 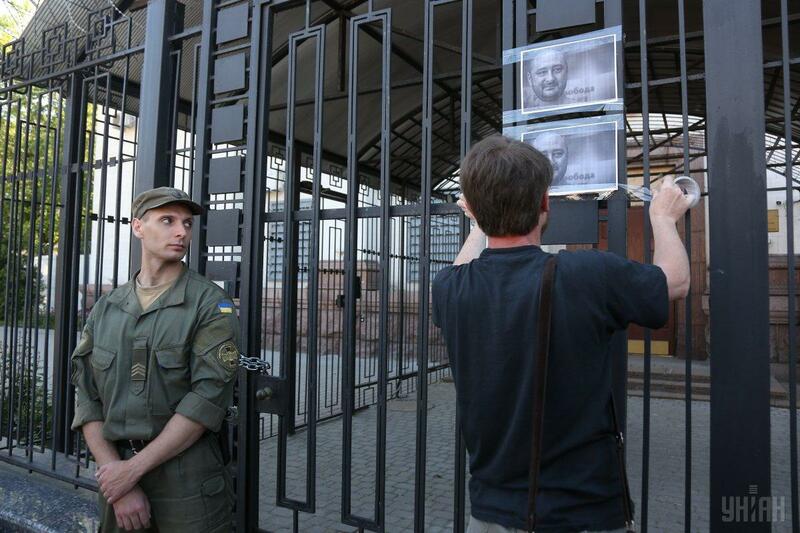 Babchenko's colleagues, Ukrainian journalists, were also among picketers. 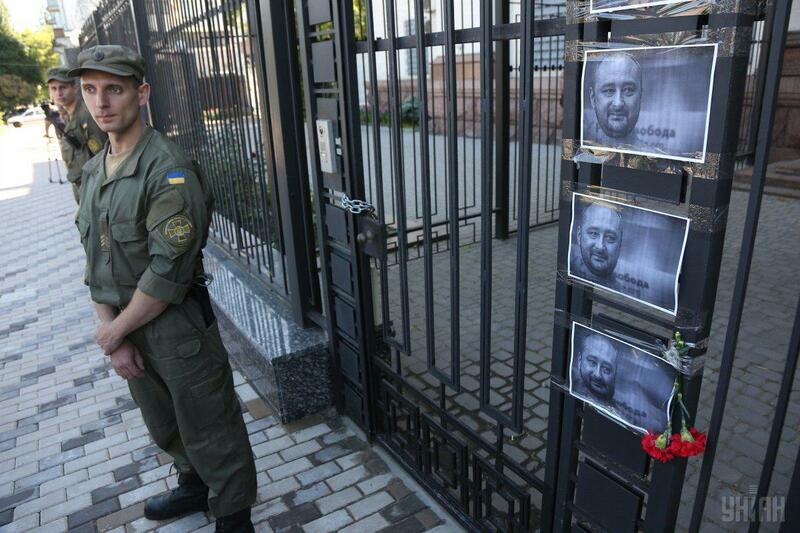 Read alsoRussian journalist Babchenko shot dead in Kyiv: All detailsAs UNIAN reported earlier, Babchenko was killed in Kyiv late Tuesday, May 29. 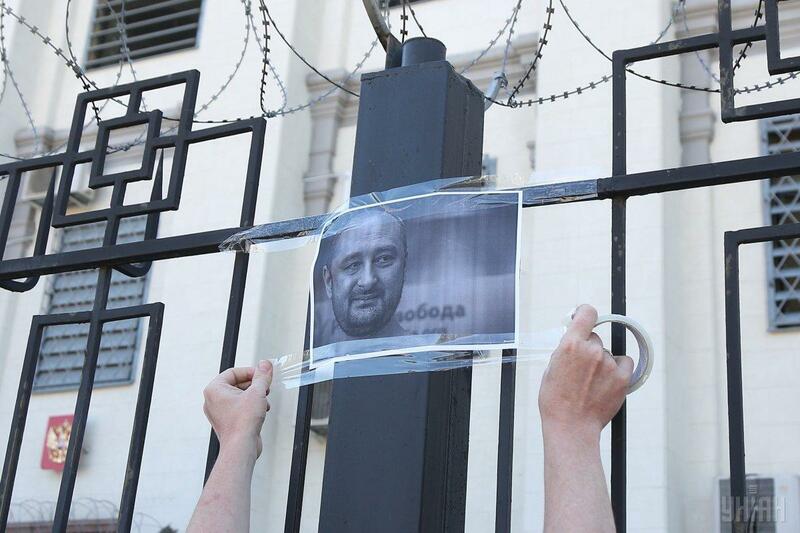 An unidentified attacker fired three shots at Babchenko's back as the journalist was entering his apartment after some shopping. The wounds appeared to be lethal. Babchenko died in an ambulance as he was being rushed to a hospital. Ukrainian law enforcers opened criminal proceedings under the article "premeditated murder." The police have already unveiled an alleged killer's identikit. 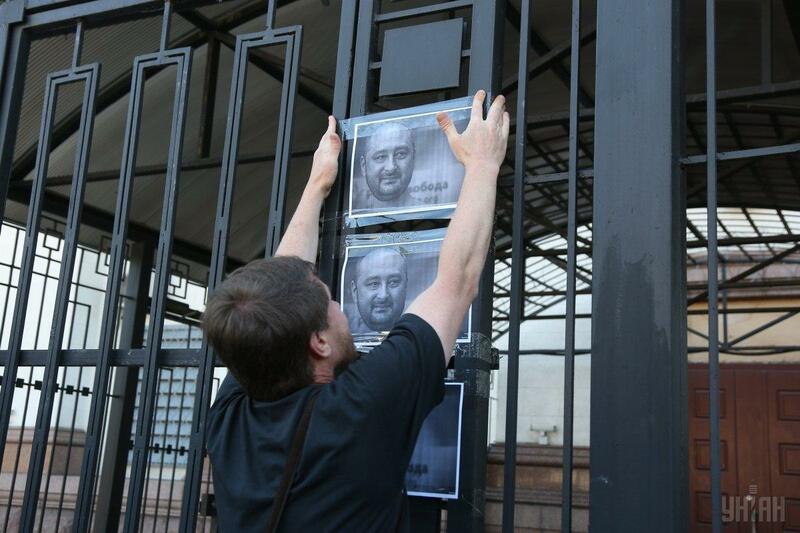 As reported, two versions are being considered: Babchenko's professional activity and his civic position.